All information and photographs © Ingrid Robson. 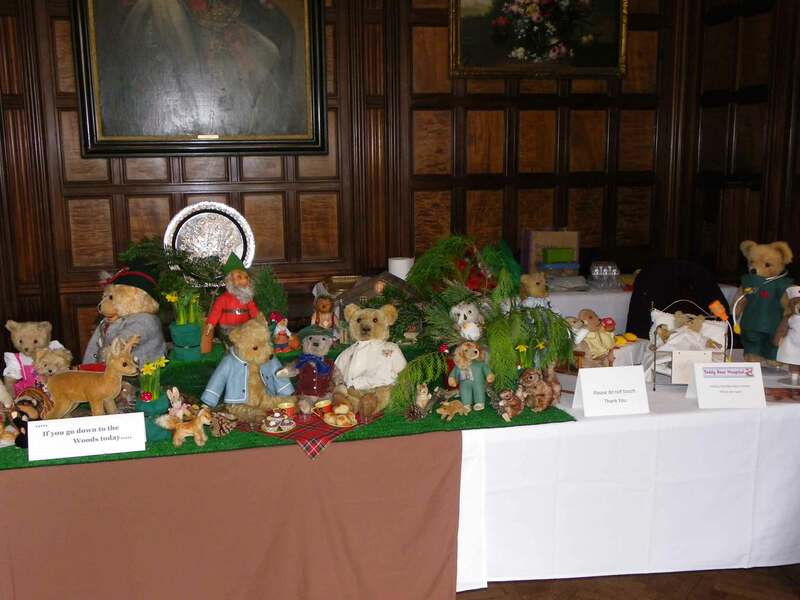 Based in the English Lake District National Park I have over 30yrs experience in making and restoring teddies and dolls. Take a look at my restoration service pages to see what I can do. 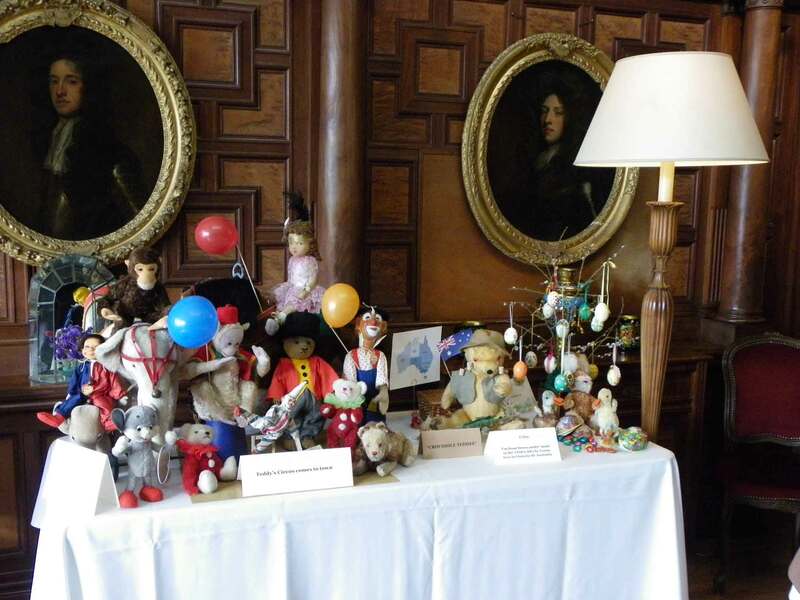 I have always been a collector of old and interesting items and for the past 25yrs my main passion has been childhood memorabilia including dolls, teddies etc. My collection is now home to a number of Austrian Teddy Bears. I spent several years living in Vienna researching the history of Austrian bears including talking with former workers in the soft-toy industry and now maintain a network of friends, collectors and dealers in Teddy Bears in that wonderful country. 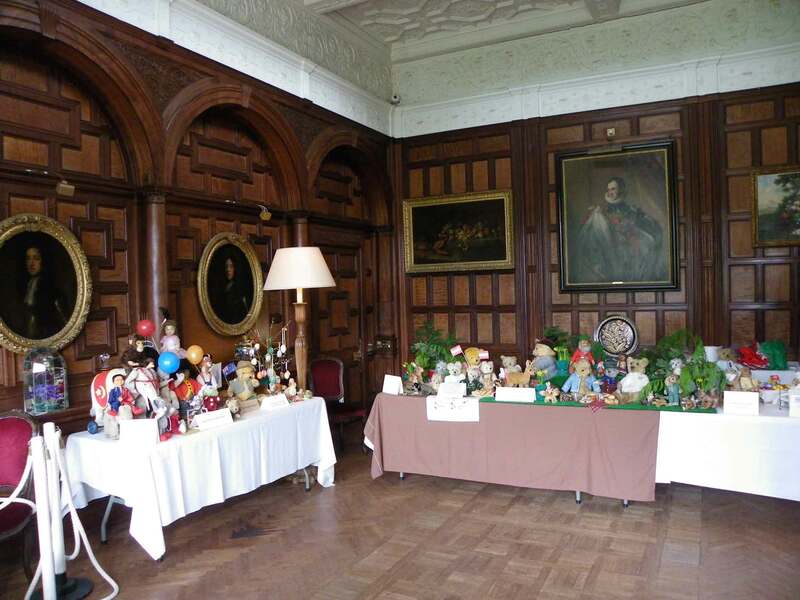 Ingrid from Austrobear was at Muncaster Castle over Easter Weekend.